How Much is the New Standard Deduction Amount 2018, 2019? How Much is the New Standard Deduction Amount 2018, 2019? The Tax Cuts and Jobs Act signed by Donald Trump in December of 2017 has created one of the largest increases we have seen to the standard deduction. In total the standard deduction amount is going to be raised to $12,000 for an individual filer, up from $6,500! This is an 84.62% increase that Americans will see next year when the changes are put into effect. 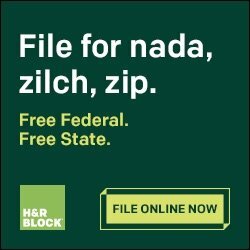 More specifically, beyond the $12,000 increase for individual filers, once the new law is in place filers can deduct $18,000 as the head of household, and married filers have double the single amount totaling $24,000. 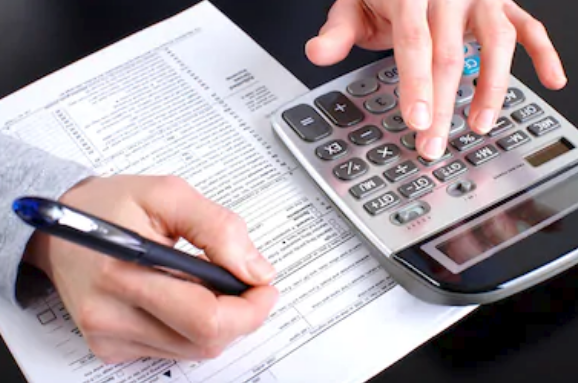 These raised amounts are significant, and many tax professionals have a keen eye on the overall impact the raising of the standard deduction and how much impact it will have on the overall economy and well being of the country. It is important to note for readers that the Tax Cuts and Jobs Act will not be in place for the current tax season! The standard deduction for 2018 will be $6,500 for individuals and $13,000 for married couples for income and revenue generated in 2018. 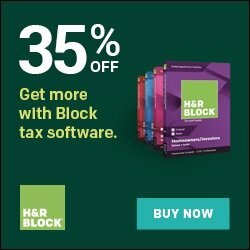 In 2017 the standard deduction was $6,350 for individual filers, and in 2016 it was $6,300. Thus between 2016 and 2017, the standard deduction was raised only a mere $50 or 0.79% for individual filers. As we have mentioned, between 2017 to 2018 it was raised 84.62%! For those mathematically inclined, the percentage increase for married filers deduction went up from $12,600 to $12,700 which represented an identical 0.78% increase and from 2017 to 2018, you guessed it, the $11,300 increase for next year will represent an 84.62% increase. Historically this is one of the largest changes to the standard deduction, with the other notable large increase happening under Ronald Reagan in the 1980’s for his Tax Reform Act. Another interesting tidbit from history is that prior to World War 2, many Americans didn’t even pay Federal Tax. 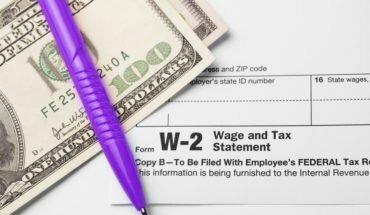 Following the war, lawmakers wanted to find a way to reduce the tax burden for low income Americans, and the Standard Deduction was passed as a way to unilaterally reduce the total number of people filing. 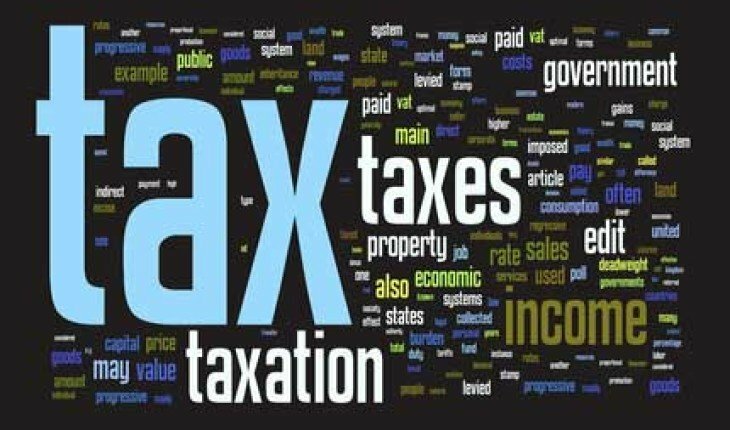 When you file your taxes, you have the ability to reduce the total amount of money owed through a deduction. 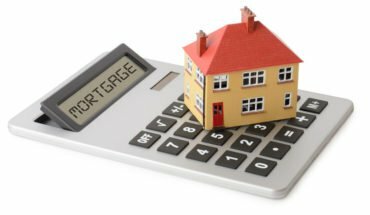 There are many situations that offer the ability for a deduction, including tax expenses, home mortgage expenses, dependent expenses; to name a few. When filing your taxes, you have the ability to submit either an itemized set of deductions, or apply the standard deduction amount. For example, let’s assume you are on track to make $50,000 for the tax year 2018. Applying the standard deduction, which is currently $6,350, your tax burden would only be for $43,650. Applying the federal tax bracket of 22%, you would owe approximately $9,603 in taxes. 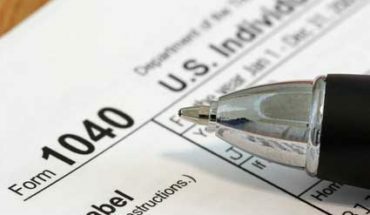 For low income and filers with fairly simple tax situations, applying the standard deduction makes the tax filing process less complicated and straight-forward. If you are 65 or older you can increase your standard deduction by $1,600. If you file jointly on your marriage this amount will be $1,300 if one person is over 65, and $2,600 if both are over the age threshold. For individuals that are legally blind that standard deduction may be increased by $1,600, and similar to the age expansion if you are filing married that amount will be $1,300 for one individual whom is blind, and $2,600 if both filers are blind. 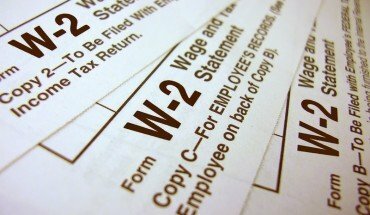 What Can Affect the Standard Deduction? There are several situations that will affect your ability to use the standard deduction. 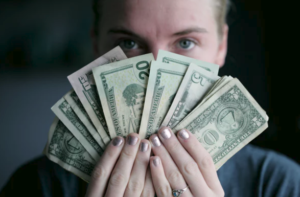 This would include for example – If you are claimed as a dependent by another tax filer, this limits the amount you can claim on the standard deduction significantly. For married filers, if one spouse is using itemized deductions than the other cannot use the standard deduction. 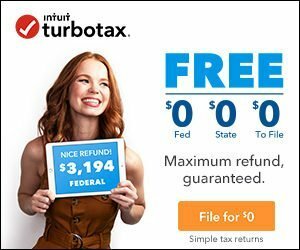 Tax software like TurboTax does all the hard work for you by identifying all these tax deductions, putting the numbers on the right tax forms, and then computing just how big your refund will be. 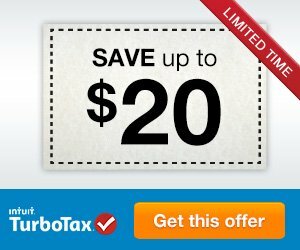 With TurboTax, you can expect the guided interface to help you throughout the entire process. There is literally no need for you to know about the complicated parts of taxes. 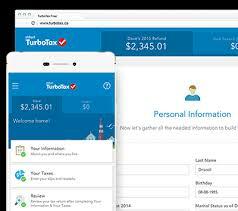 They ask you simple questions and based on your answers they help you select which version of TurboTax would be the most beneficial for you to use and guide you to filling out the correct tax forms, so you get the right standard deduction amount.